Children’s birthday cakes are so much fun! Just about anything is possible! 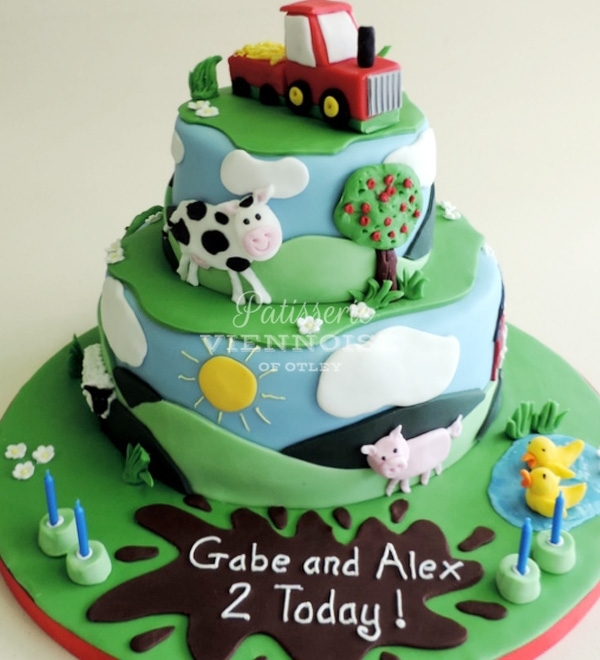 You may choose a shaped cake to resemble their favourite animal, games console, TV character etc. Perhaps you would prefer a round or square cake with novelty characters, or even themselves on the top. You may want a tiered cake to provide impact and lots of portions... The list is endless - whatever you want we can usually create – we love a challenge!